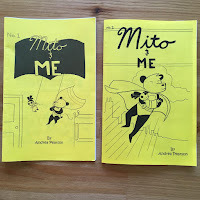 New Mito and Me and Other Announcements! Hey Guys! 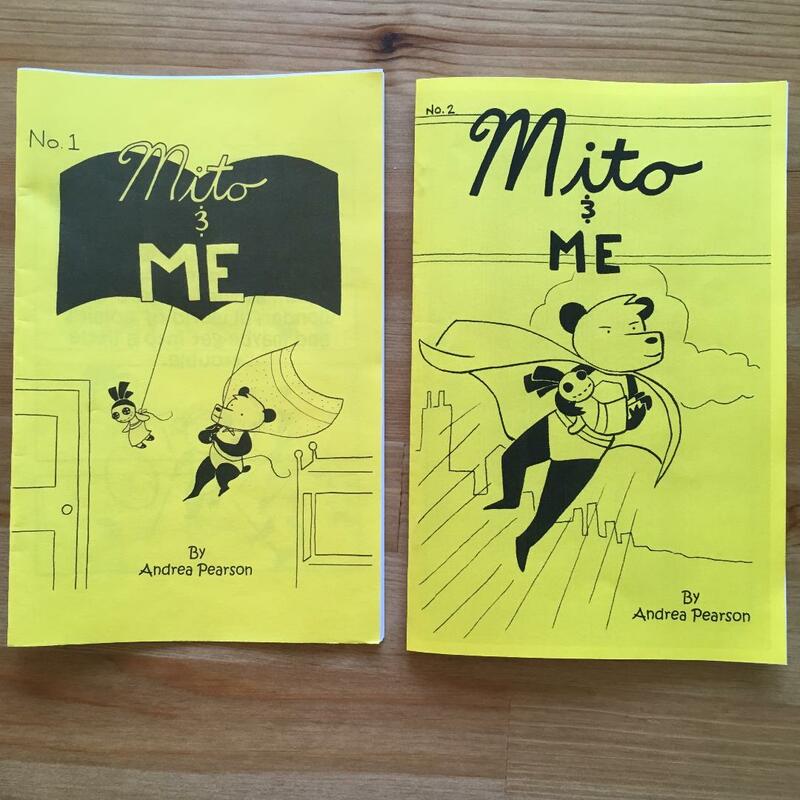 I just finished the short comic Mito and Me No. 2! I bet you are wondering how you can get your hands on a copy. Well, you are in luck! The artist collective that I am a part of, Northside Comic Artists, is tabling this weekend, March 10, at Schaumburg Comic Con. Mito and Me No.2 is a part of our group's second volume of Northside Comix, an anthology of children and family friendly short comics. I'll also be printing up copies for sale with Mito and Me No.1 at other upcoming conventions. 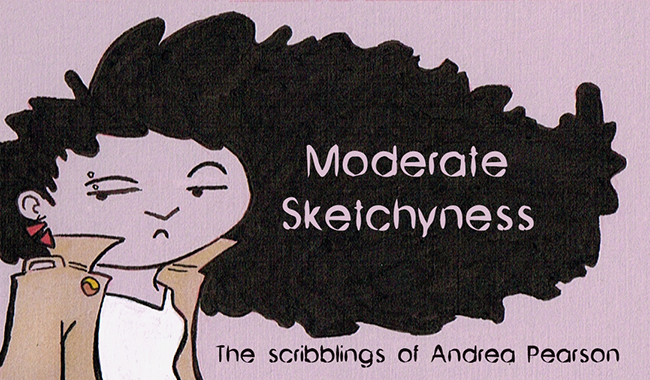 Speaking of other conventions, I am tabling at Chicago Zine Fest on May 19, which I mentioned in my last blog post. Also, SPECIAL ANNOUNCEMENT, I am tabling at CAKE on Sunday, June 3rd as part of their First Slice Table! I am super excited for this. CAKE is an awesome Chicago alternative comics convention and it is an honor to be asked to join their First Slice table for up-and-coming Chicago comic artists. So, put those dates on your calenders, because I have a lot of fun stuff coming out in the next few months. I'm working on No Pants Revolution 3, a new short story for the Northside Comic Artists' upcoming anthology and a small sketchbook zine with some cool process art for Zine Fest. Also follow me on Instagram @Saturn2169 and Twitter @Saturn2169 for more day to day updates, sneak peeks and other sketchyness. 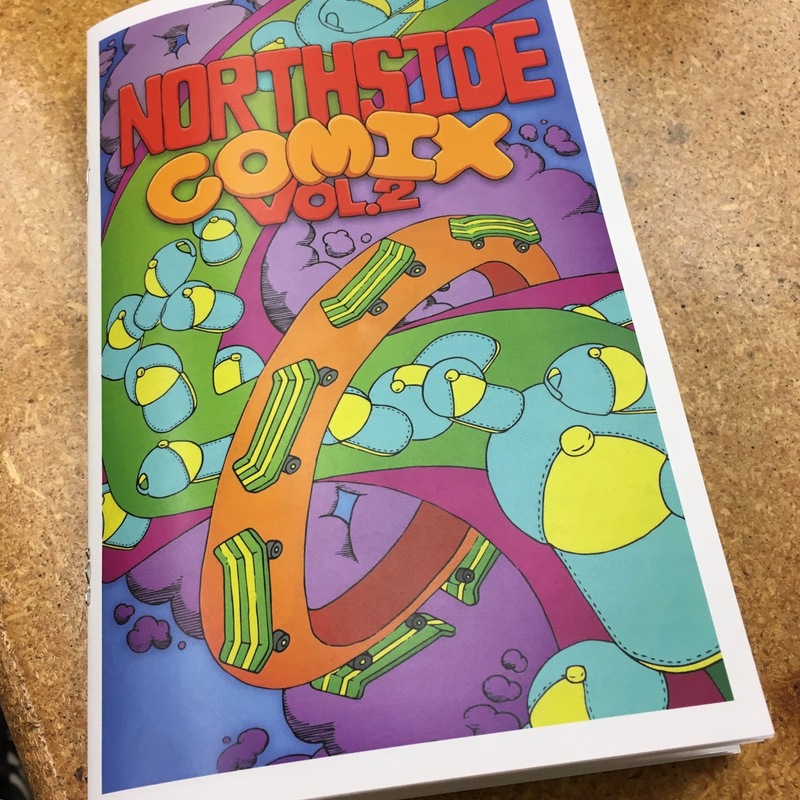 Also follow Northside Comic Artists on their website NorthsideComics.org, Instagram @NorthsideComicArtists, Twitter @NSComicArtists and sign up for the newsletter. Mini Bonus: Emprical Brewery on Foster will be having an unveiling party this Saturday March 10 for a mural I, along with other members of the Northside Comic Artists, worked on. Unfortunately the event is sold out, but the mural will be on display outside of the brewery for all to see everyday after. So check it out next time you are in the neighborhood.